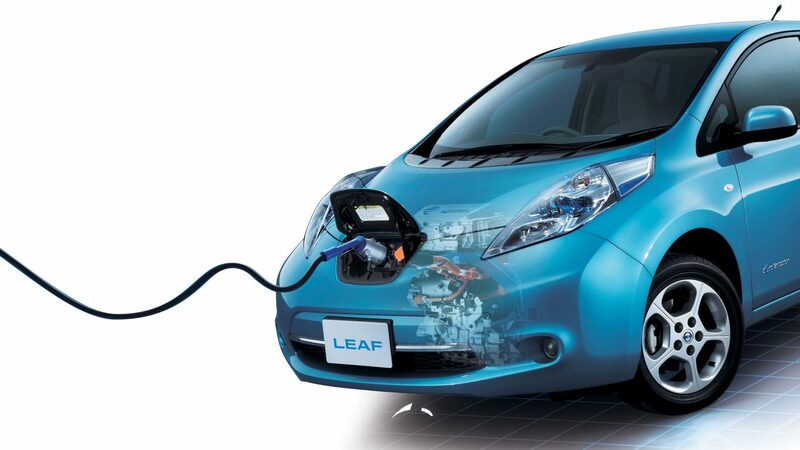 Nissan LEAF is engineered for the real world. With a range of approximately 195km. * For most people, that’s plenty to cover a daily commute. 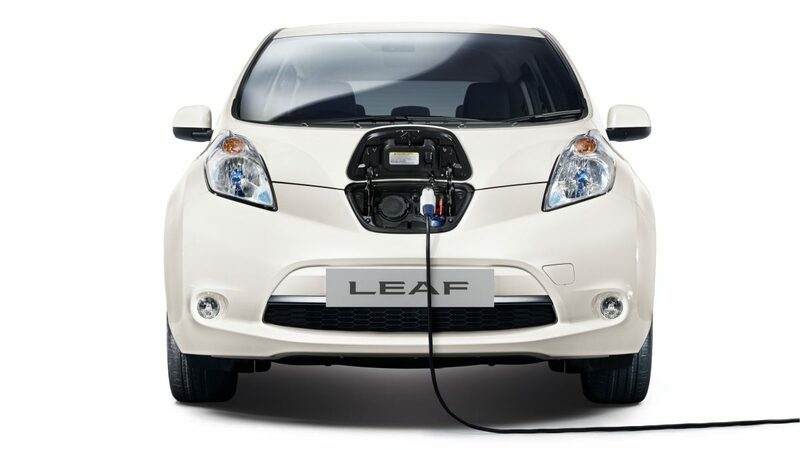 Nissan LEAF also gives you tools and info to help you get more out of every charge. Like energy-saving drive modes and the Multi-Function Display Drive Computer, which keeps you in the know on power used/generated, battery charge, charging times and more. *Driving range depends on a number of factors, including ambient temperature, driving behaviour, traffic and road conditions and the use of the aircon or heater. 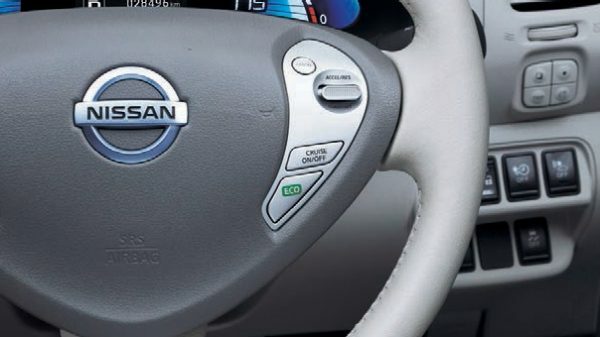 The Nissan LEAF is built with range maximising features that help you go further on every charge. As your driving range can be affected by numerous factors, there are multiple Nissan Charging Dealers where you can pull in to top up. 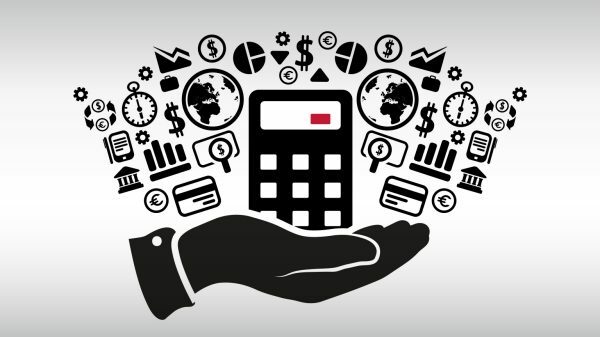 There are a number of ways to ensure maximum range from each charge. One is setting a moderate cabin temperature. Another is pre-heating or pre-cooling your Nissan LEAF while it’s still charging, so you save more of the battery for the road. You can do this via the on-board computer, or simply set a timer. While on the road, driving at slower, constant speeds maximises range, as does driving in ECO or B Mode. In addition, whenever you brake, regenerative braking technology converts energy that would otherwise be wasted into battery energy. 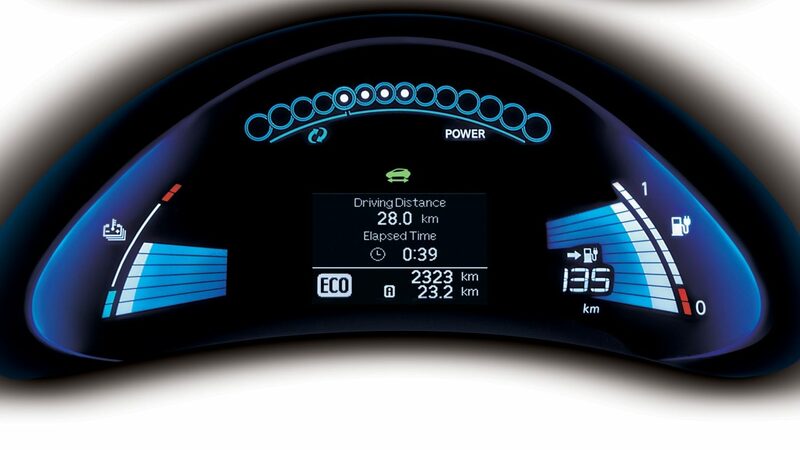 For the most efficient use of your battery’s charge, the Nissan LEAF features an innovative Eco Mode. Activating it limits the motor’s output, cuts back on the climate control, and increases the regenerative braking, which helps improve range by up to 10%. 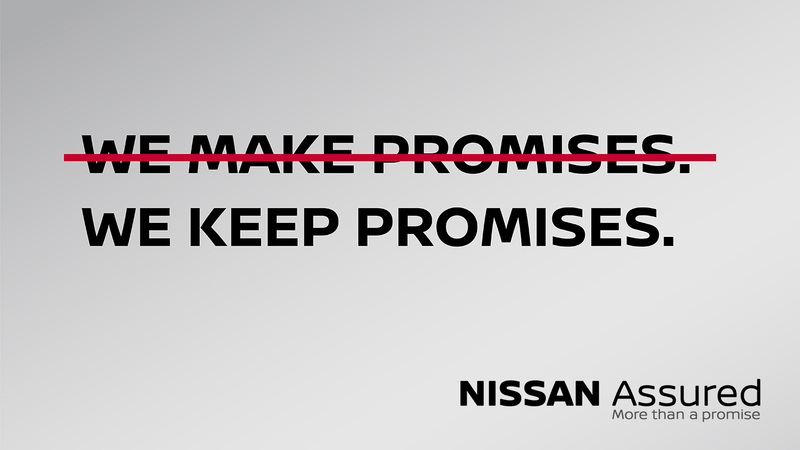 To enhance the Nissan LEAF’s regenerative braking capabilities, simply activate B Mode. 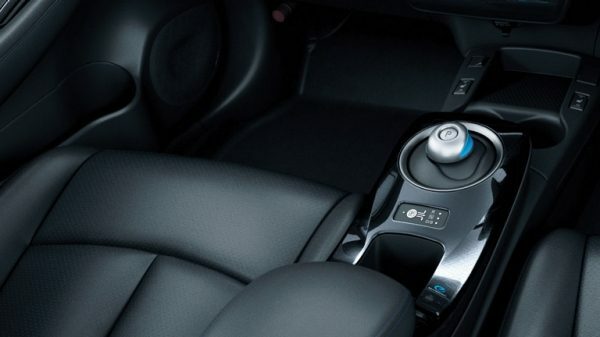 In addition to charging the battery whenever you brake, the system will also charge it anytime you take your foot off the accelerator. 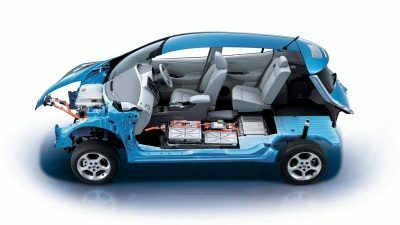 The Nissan LEAF’s regenerative braking system converts some of the energy you lose from braking into extra charge for your battery. That means every time you slow down, this ingenious system captures some of that energy and stores it for later. 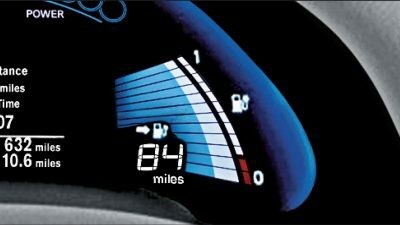 How many km do you have left in your driving range? You’ll always know instantly when you glance at the Driving Range Meter. The number of bars shows you how much farther you can go, and is regularly updated based on your power usage and driving style. This simple power meter makes it easy to keep an eye on your power consumption. 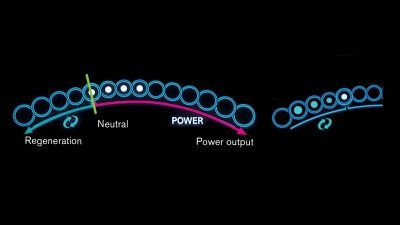 The lights track left or right to show how much power you’re using – or how much you’re generating, thanks to the Nissan LEAF’s ingenious regenerative braking system. Charging your Nissan LEAF is simple. Plug it in at home, just like your smart phone. Or make use of rapid chargers, installed at Nissan Leaf Dealerships, which provide an 80% charge in just 30 minutes. Your home charging dock will be your primary charging station. When your Nissan LEAF is charged at Normal Charging overnight, it will be fully charged in the morning so you are ready to go. There is also a Quick Charge mode. With the available quick-charge port at all Nissan LEAF dealers, you can plug in at DC fast-charge stations and reach an 80% charge in about 30 minutes. This is ideal for when you’re out and about and want to top up your charge. Nissan LEAF also comes with an opportunity-charge cable as an aftermarket accessory. Although the rate of charging is slower than other options, this allows you to access charging anywhere there is a suitable outlet. *Based on optimal driving conditions. 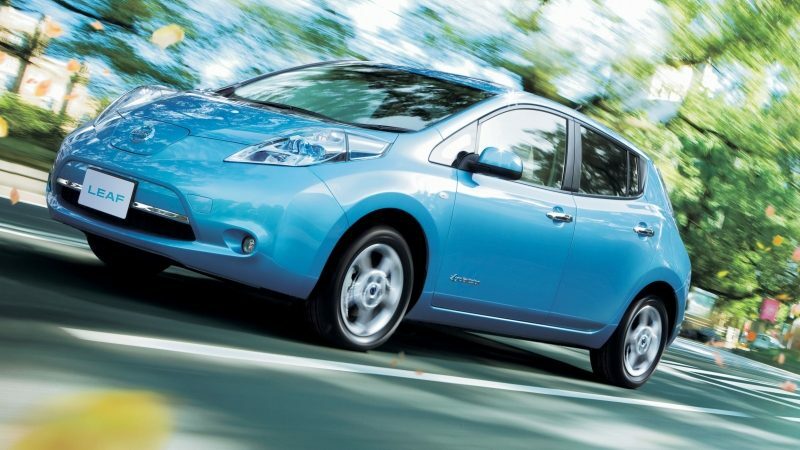 Your Nissan LEAF dealers are offering rapid chargers you can use free of charge. So topping up is now even more convenient.